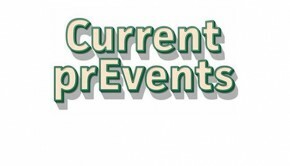 Editor’s note: Current PrEvents is produced by the Central Vermont New Directions Coalition in Montpelier as part of the Regional Prevention Partnership grant from the Vermont Department of Health. In March of 2018, the results of the 2017 Youth Risk Behavior Survey (YRBS) were made public. The YRBS is taken every other year by almost every high school and middle school student in the state. The survey is intended to monitor priority health risk behaviors that contribute to the leading causes of death, disease, injury and social problems among youth. The YRBS is a highly trusted and validated tool that assists schools and their partners in identifying trends in risk behavior. Since the previous survey in 2015, Washington County has seen increases in the rates at which young people are using alcohol, marijuana, prescription drugs, and vaping. When addressing youth substance use, it is important to consider the risk factors that add to the problem. Risk factors are individual or environmental circumstances that contribute to behavioral health problems such as substance misuse and abuse. Increased access and availability of alcohol: Since 2015, the percent of adolescents in Washington County who drank alcohol in the past month increased by 4%– from 31% to 35%. Furthermore, Washington County adolescents are drinking at higher rates when compared to the state. One of the core risk factors associated with alcohol use is availability. The results show that 71% of adolescents in Washington County think it would be easy to get alcohol. Communities and schools can work together to determine where youth are obtaining alcohol, and to provide education in the right places to curtail access. Decreased perception of risk: Another core risk factor for substance use is the perception of risk. The riskier adolescents think a behavior is, the less likely they are to engage in that behavior. The 2017 YRBS results show that a mere 20% of youth in Washington County think people greatly risk harming themselves by smoking marijuana, compared to 24% statewide. 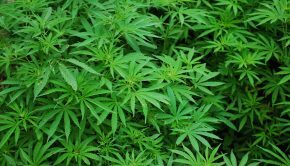 This correlates with a 3% increase in the number of adolescents using marijuana regularly since the spring of 2015—a concern for the teen brain which is still under construction until 25. Vulnerable populations: New to the YRBS in 2017 is the monitoring of health disparities. Health disparities are preventable differences in the burden of disease, injury, violence, or opportunities to achieve optimal health that are experienced by socially disadvantaged populations. Racial and ethnic minorities, LGBTQ individuals, and people of low socio-economic status experience these burdens disproportionately to the rest of the population. It is clear from the data that being a part of one of these subgroups is a risk factor unto itself. For instance, LGBTQ individuals in Washington County are much more likely to use marijuana. 37% of LGBTQ youth used marijuana in the past month, compared to 27% of the overall population in Washington County. Youth Engagement: It is exciting for youth and valuable to school communities when youth leadership groups participate in the Getting to “Y” training through Up for Learning. This opportunity allows students the chance to dive into the YRBS data from their own school district and take the lead on analyzing the results. 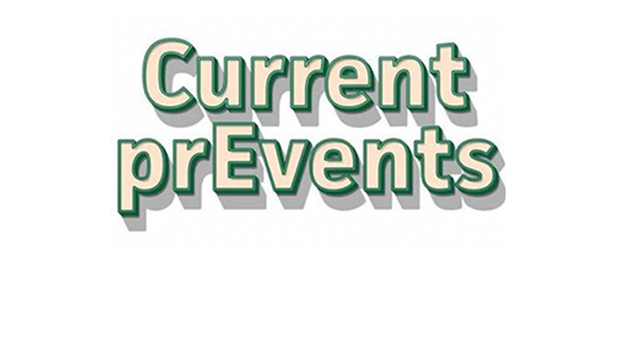 They identify strengths and concerns, share results with their peers, and present findings at a community event. Involving others in a discussion and then selecting specific priority topics to address in their school community help youth become more resilient, reduce risky behavior, and promote healthy behavior. Parents, families, and communities can be involved in prevention: By addressing health disparities, diminishing youth access to substances, and educating youth about the harms of all substances, communities can take the needed steps to reduce substance use and abuse among adolescents in the long term. 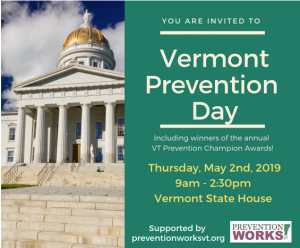 Central Vermont New Directions Coalition, based in Montpelier, and many community coalitions from around the state, are partnering with schools, health professionals, youth, and others to perform this work on the local level. Prevention education and getting youth involved in change are key missions. 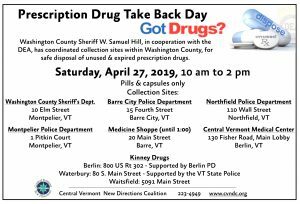 Central Vermont New Directions Coalition encourages healthy behavior and decreased substance abuse in communities throughout Washington County.